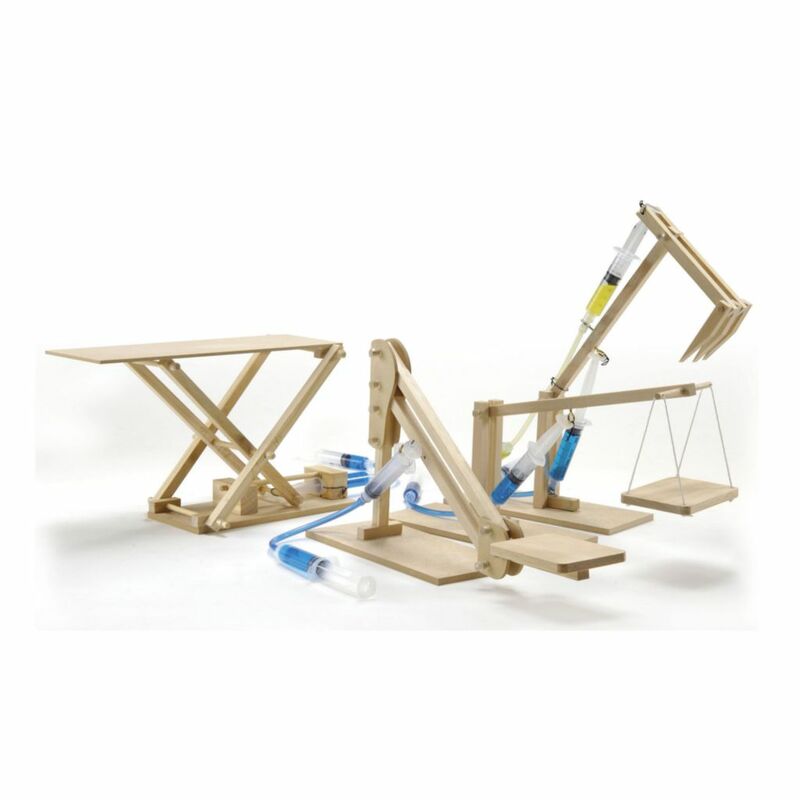 The Four-in One-Hydraulic Kit can carry things like a glass of milk, toys, and other fun items. Most models stand between 18 and 24 cm high when fully extended. 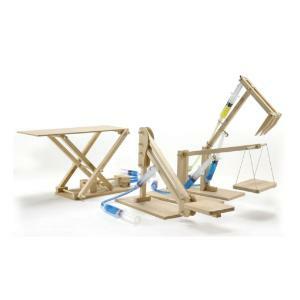 Ordering information: This kit includes a scissor lift, platform lifter, cherry picker, excavator, and instructions.